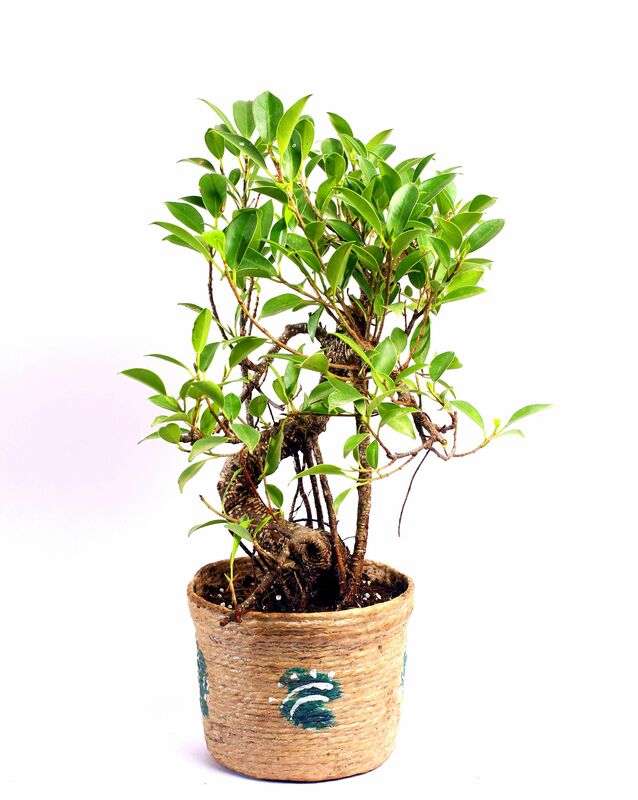 I have read somewhere about these bonsais which purifies the air and reduce stress. Initially, I was a little skeptical about whether I should buy a bonsai online or not, but when it arrived in the mail it looked pretty healthy and I specially like it's shape and outlook. It resembles some big tree. As it is my first bonsai i did not know what to do but the care instructions card came to rescue me. I’m glad to say its 2 week since my purchase and the plant is doing well. Surely I recommend it to my friends and relatives.